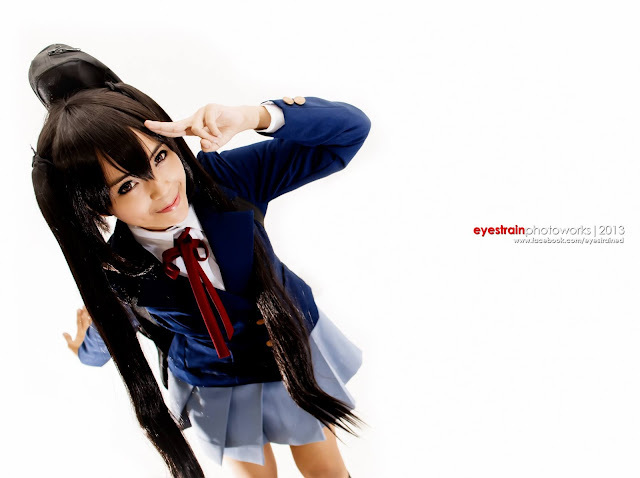 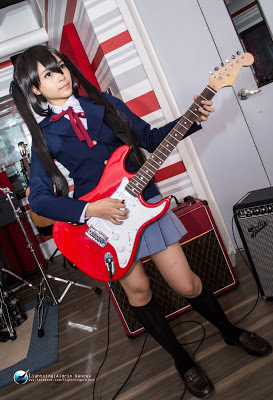 This time, I cosplayed Azusa Nakano from K-ON! 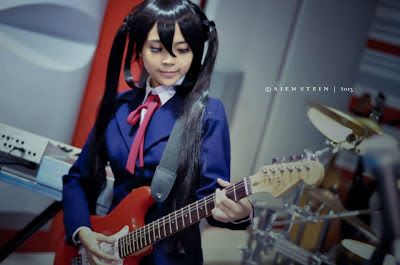 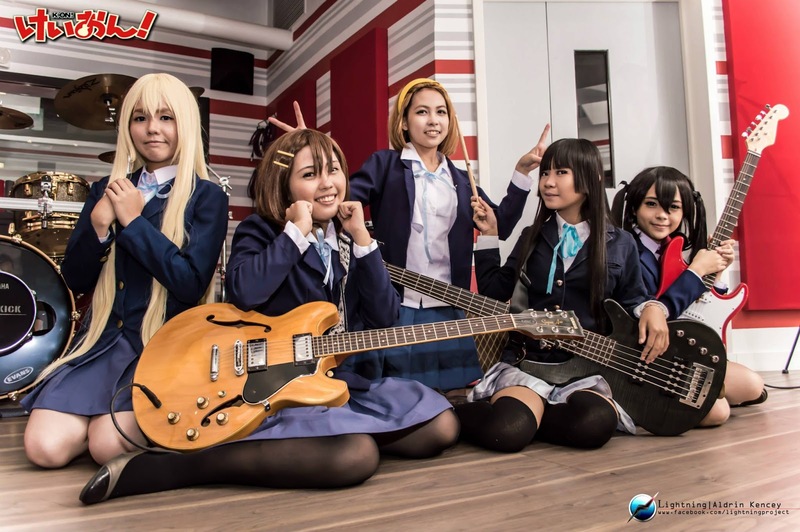 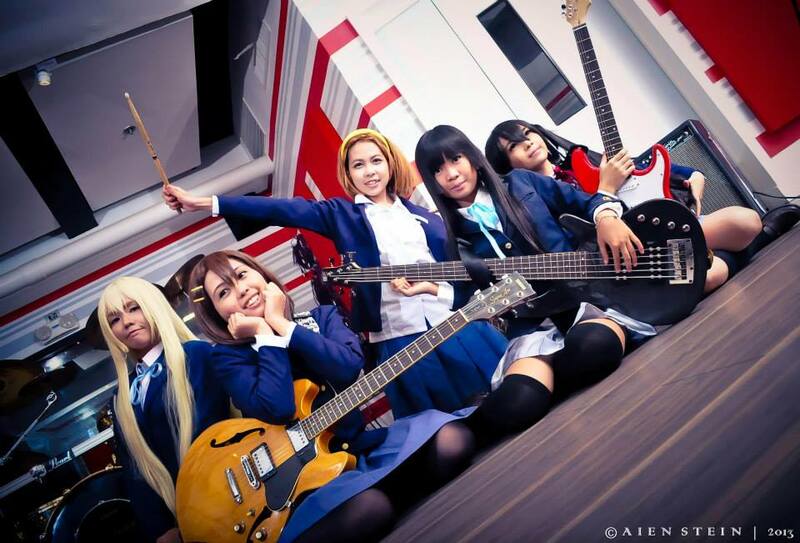 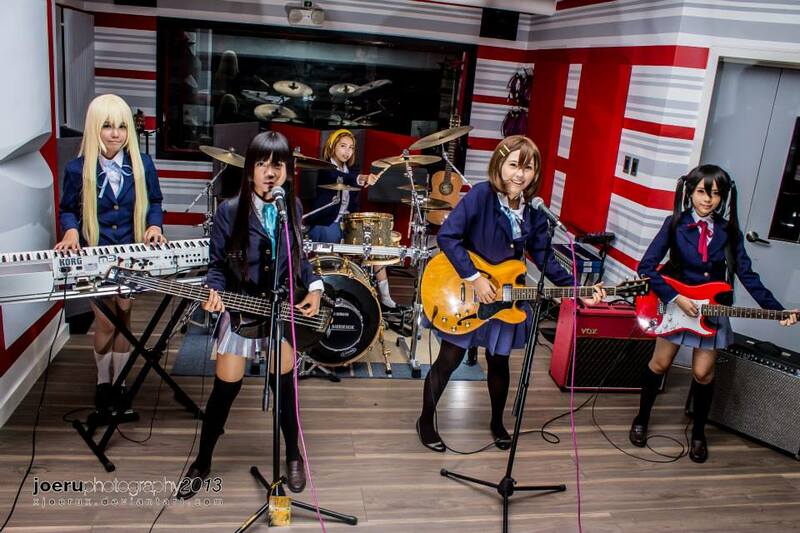 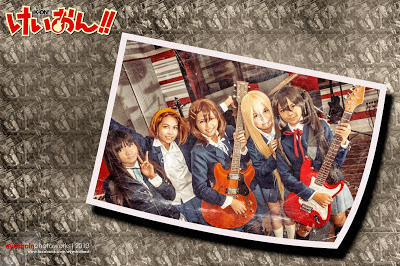 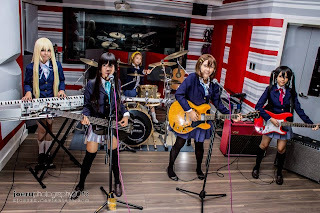 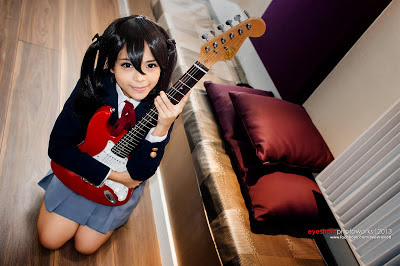 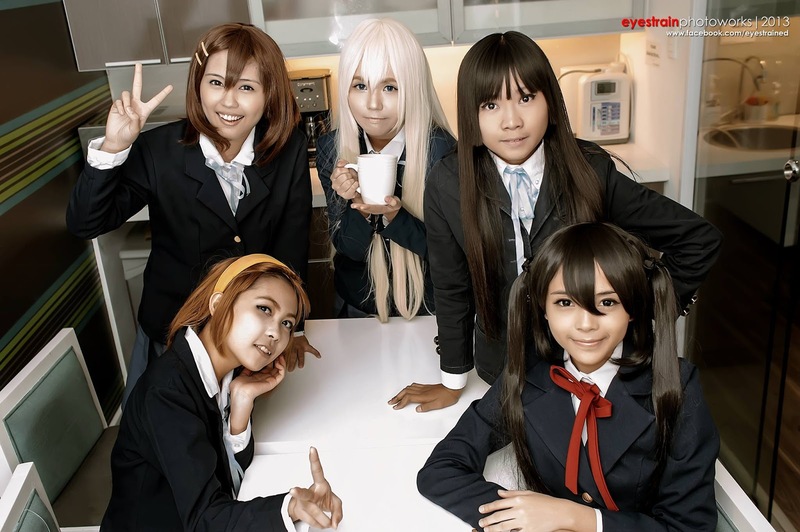 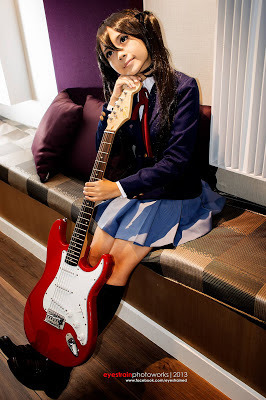 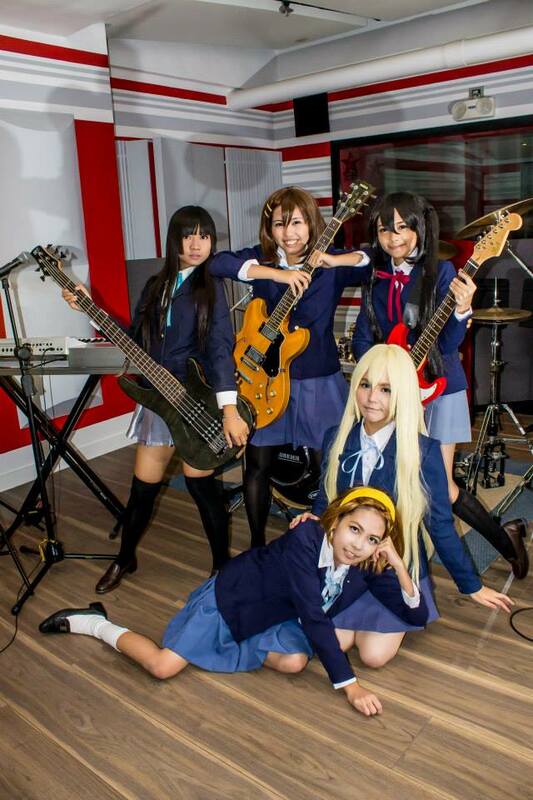 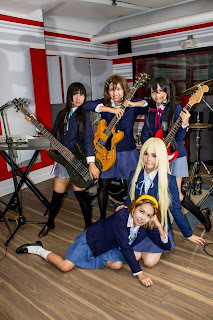 I used it the first time at Pinoy Otaku Festival and we organized a shoot at a Music Studio for group cosplay of all the characters in K-ON complete with instruments! I won't be talking in this post that much so enjoy looking at the photos!